On 10 March 2017, the Company secured the involvement of Independence Group NL (ASX: IGO), the owner of the Nova Bollinger Mine, in the ongoing exploration and evaluation of its highly prospective tenement package in the Fraser Range. A Joint Venture Agreement (JVA) was entered into with the leading mid-tier miner where terms of the JVA included Orion is free carried to the completion of a pre-feasibility study by IGO over the Fraser Range ground. 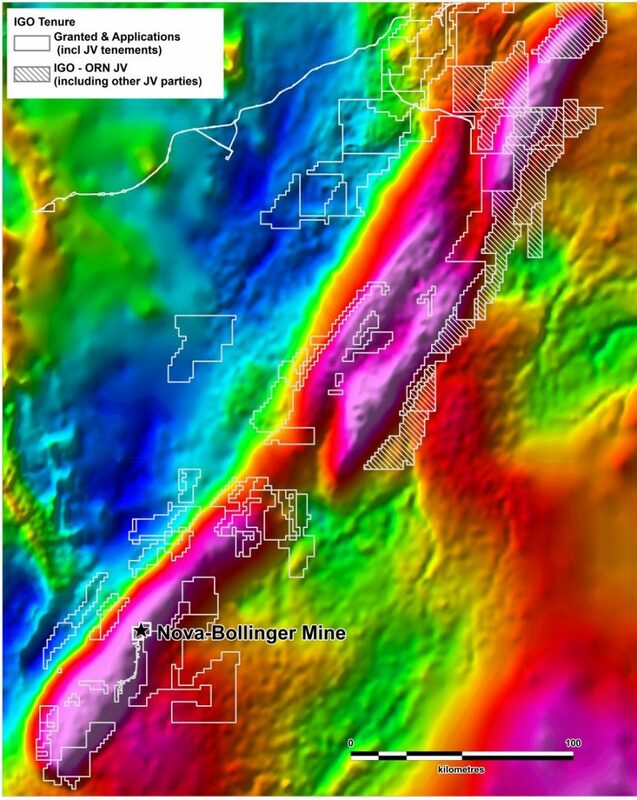 The Fraser Range Project consists of a substantial tenement holding in the Albany-Fraser Belt, which hosts Australia’s two most significant discoveries of the last decade, the Tropicana Gold Deposit and the Nova Nickel-Copper Cobalt Deposit.